Manitoba RCMP are looking for possible additional suspects in connection with a 2017 double homicide, a spokesperson confirmed Friday, after the former principal of Sagkeeng First Nation's high school was charged with the deaths earlier this week. Const. Robert Cyrenne said Friday it's possible police will arrest additional suspects in the deaths, which occurred in February 2017 at a home in the village of St-Georges, Man. Cyrenne said he couldn't provide more information at this time, but said police are investigating. The community in Sagkeeng First Nation, about 100 kilometres northeast of Winnipeg and near St-Georges, was shaken by the news Wednesday that Claude Francis Guimond had been charged with two counts of first-degree murder. Guimond was previously principal of nearby Sagkeeng Anicinabe High School in Sagkeeng First Nation. Chief Derrick Henderson said Wednesday Guimond has been on leave from the school because a family member was ill.
A staff member at the school asked for privacy on Friday as the community deals with the news. Jody Brown, 43, and Steven Chevrefils, 35, were found dead in the home they lived in together on Feb. 28, 2017. Shortly after their deaths, RCMP said the two men had been victims of a targeted shooting. 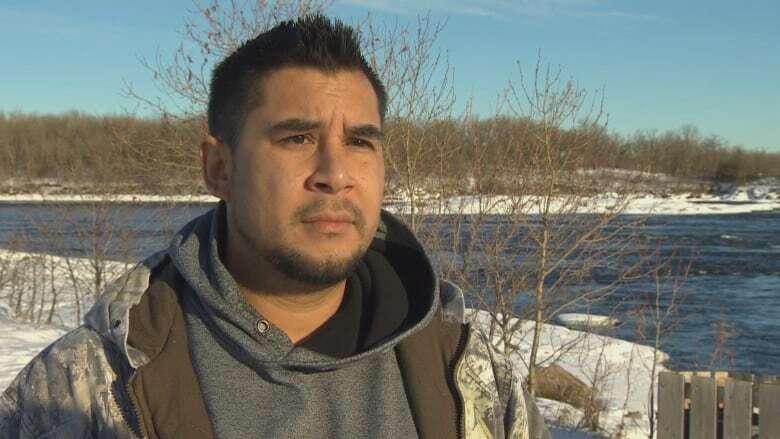 Donavin Fontaine, who lives in Sagkeeng, said Guimond's arrest Wednesday has created mixed feelings in the community. "Kind of tearing the community apart. Everybody's got a lot of hard feelings. It's not good for us," he said. He said he's in shock, too. "Seems like a bad dream, you know?" he said. "Everybody's having the same bad dream, that we all probably want to wake up from. And just hope it's not true." Guimond isn't the first person to be charged in connection with the killings. On March 2, 2017, RCMP charged another man from Sagkeeng First Nation with two counts of second-degree murder. The charges were stayed one day later. On Wednesday, police said Guimond was living in Fort Alexander, about 13 kilometres away from St-Georges, at the time of his arrest. Police said he remains in custody.